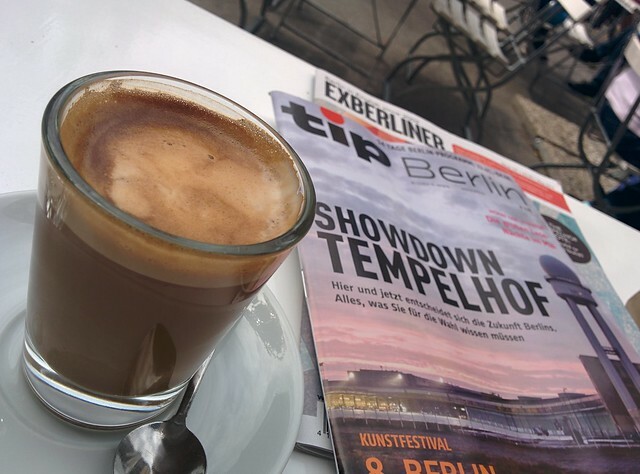 Last weekend was warm and sunny, and Berlin was at its best. Renting a bike is a must for getting around. You'll want someting cool. 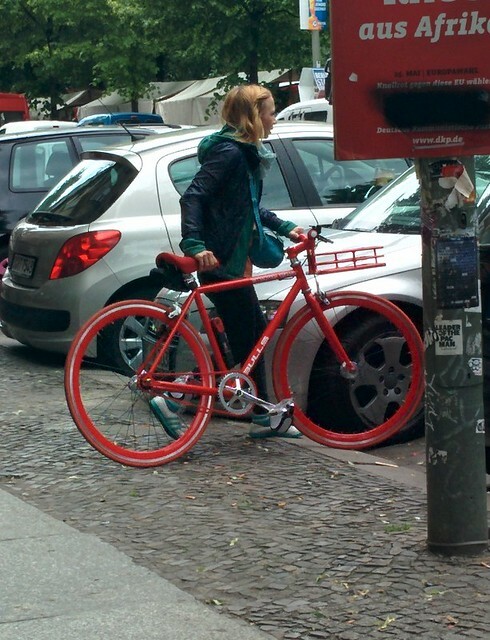 I often use Fat Tire bikes at Alexanderplatz. 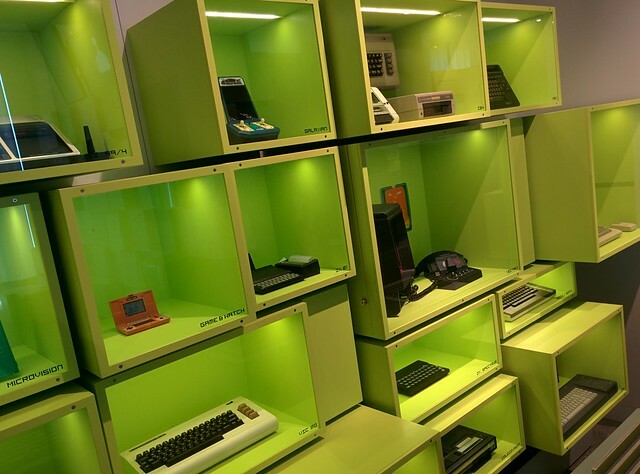 The computer game museum is pretty ok, if you are into this kind of thing. 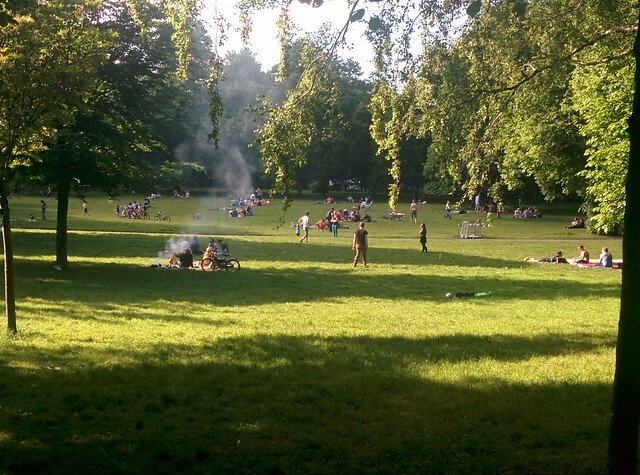 Parklife is exceptional this time of year. It is difficult to explain the vibe and just how huge this is. There can be thousands of people at the largest parks. Itr is always very relaxed and friendly. Tempelhof airport was closed a number of years ago. A heated debate has been ging on if they should be allowed to build appartment here. Berlin now has voted, and clearly said no. 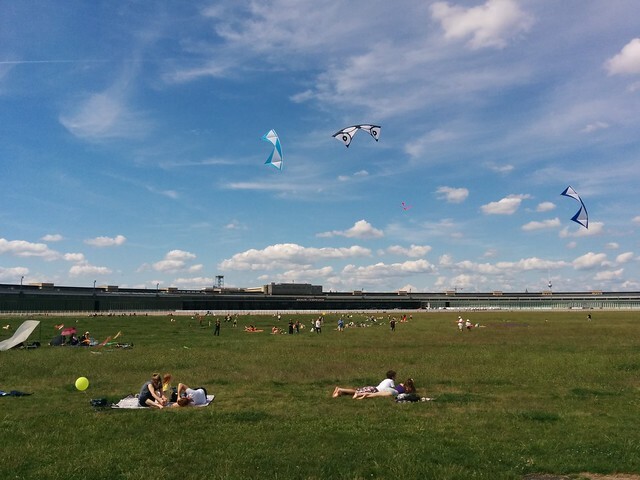 Check out this nice photo piece, Tempelhofer Feld – A Piece of Freedom for Berlin. One of us got all the attention when cruising the airport. Don't know why. 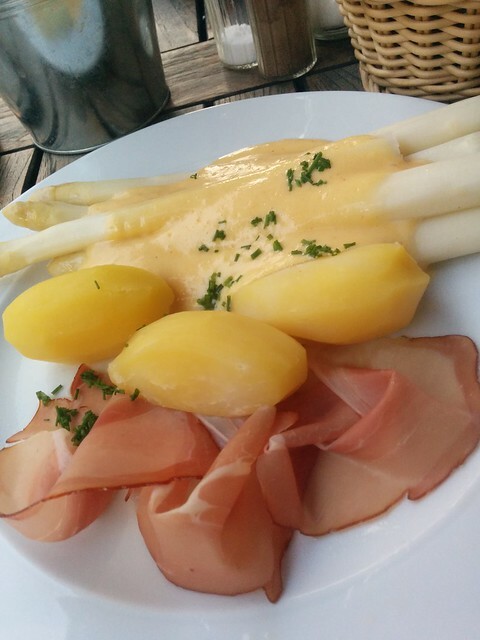 One of the best things in the world, at favourite place, Schwarzwaldstuben. Content updated 10 March 2019. <URL: http://boralv.se/blog/?id=1401470481>. This server is able to calculate 26.8 pages like this per second. No computers were harmed in the making of this page. CSS Validator, HTML Validator.